What is DNA Digital Storage? If you’ve read any scientific articles lately, you may be hearing a lot about DNA digital data storage. Small companies are doing it. Scientists are doing. Even Microsoft is doing it. So what exactly is it? 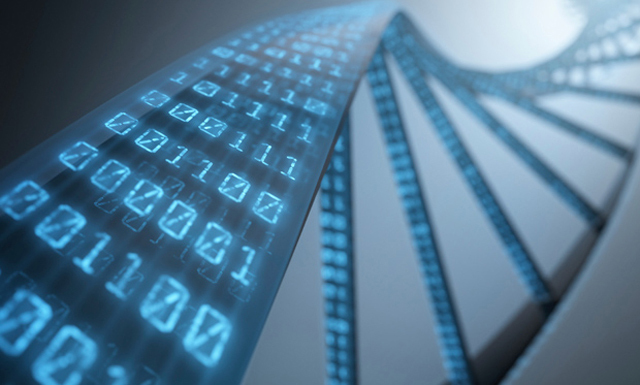 DNA digital data storage refers to the storing of digital data in the base sequence of DNA. So basically, this means, this technology uses artificial DNA, that was made through using oligonucleotide synthesis machines for storage and DNA sequencing machines for retrieval. For years, scientists have been working hard to figure out how to store more than hair color and eye color on DNA and just this past year in 2017, researchers were able to encode DNA with an 19th century French film, a $50 Amazon gift card, and a computer virus. So who knows — maybe in a few years, we’ll be backing up our iPhones and computers on to strands of DNA.